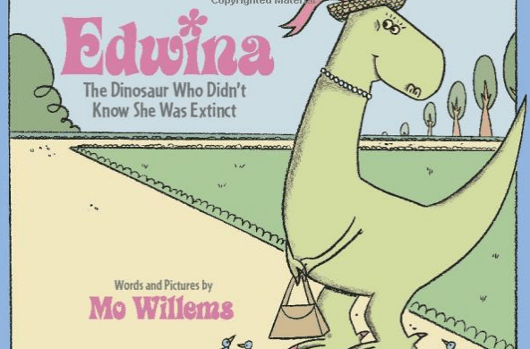 Parent Recommended Books for Toddlers & Preschoolers! 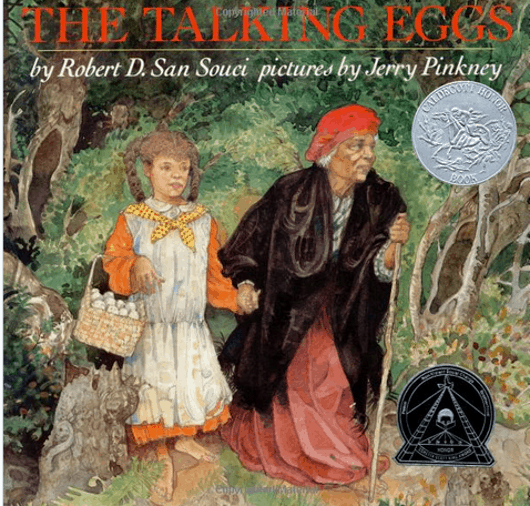 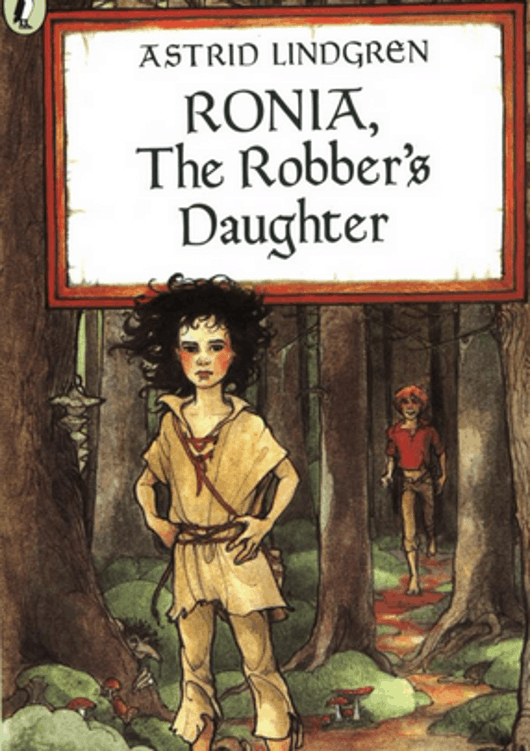 Ronia the Robber’s Daughter – Books for Kids to Read! 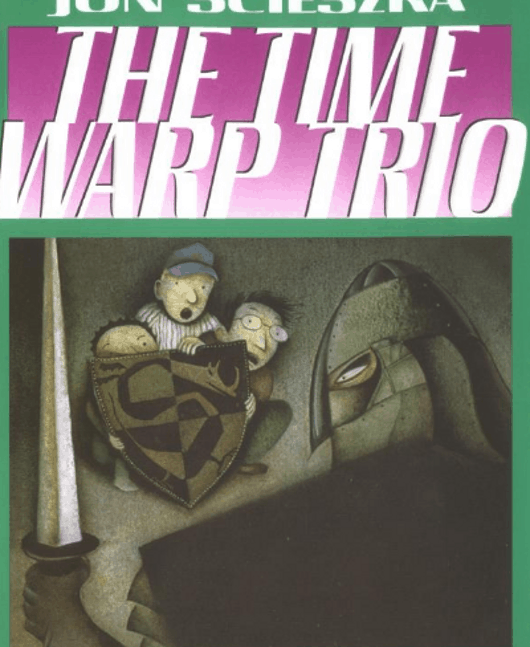 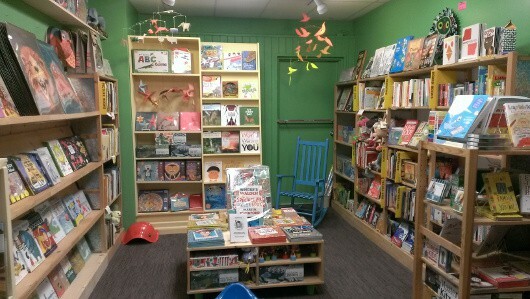 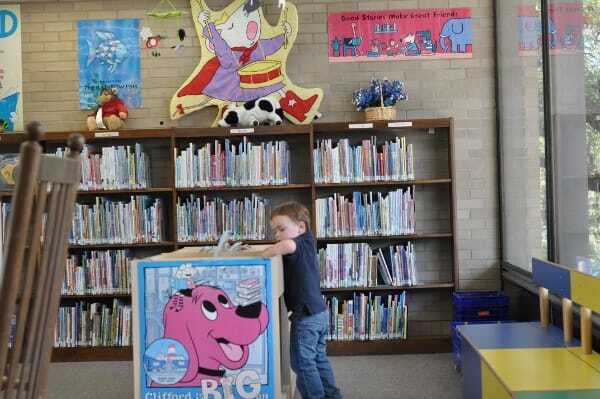 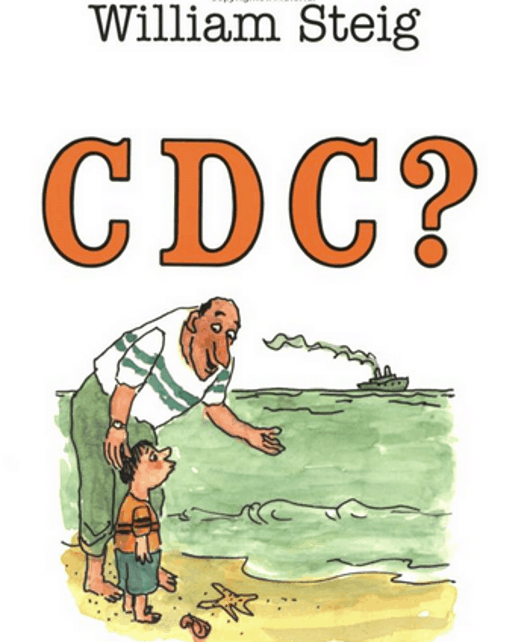 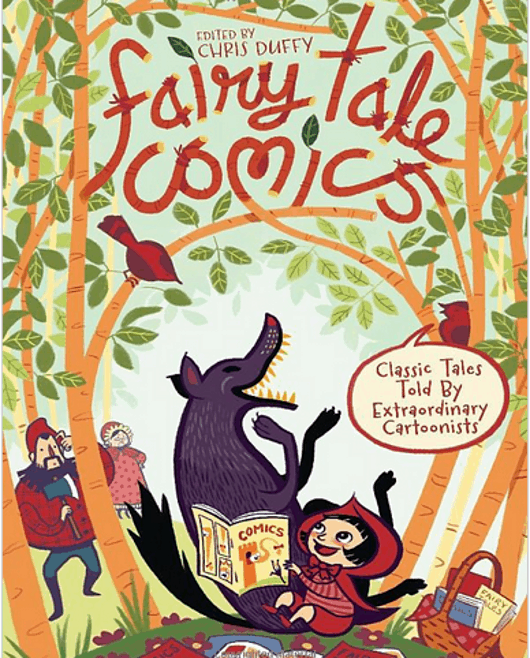 All/Books for Kids to Read/CDC? 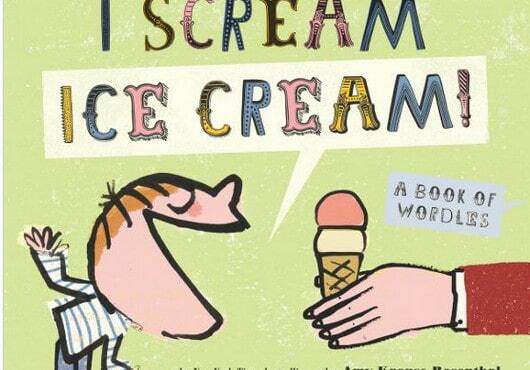 A Book of Wordles/All/Books for Kids to Read/I Scream/Ice Cream!